The fashion design niche can be a very difficult niche to optimise without professional help. Isabella Wren is well known as Hong Kong’s leading fashion designer and her fashions can be seen worldwide. Social Buzzing was able to provide SEO, online marketing and social media strategies to help build an awareness of her collections and ensure that her brand became known well beyond the fashion circles. 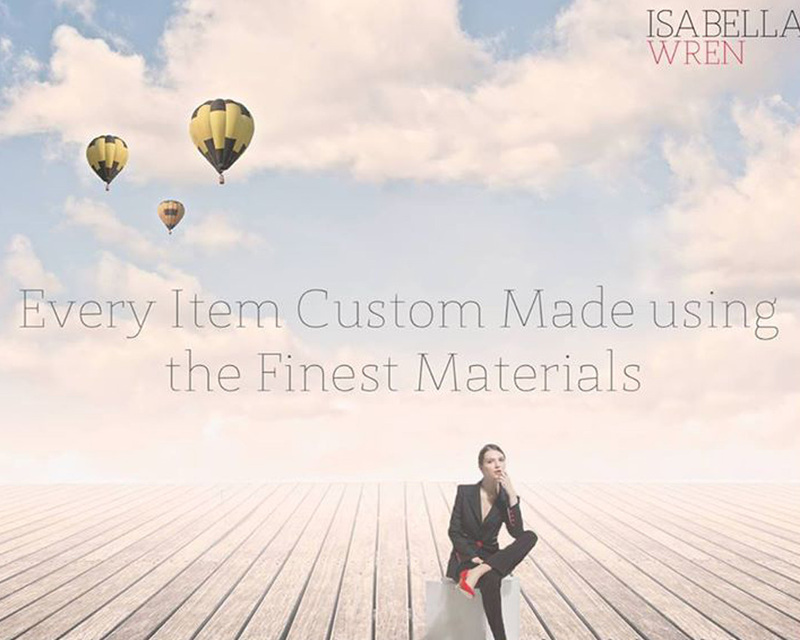 As a result of our efforts, Isabella Wren has enjoyed increased awareness, a more enhanced online presence and the ability to better utilise her company’s online marketing abilities to make a positive impact on her business.